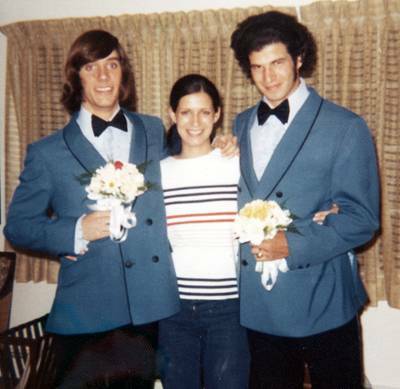 That's Joanne Bitz in the middle. Photo likely taken at Bitz's house. 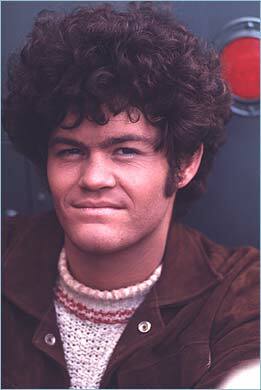 This is Micky Dolenz from The Monkeys. Does anyone think Bitzo looks like him?